Well, not much on my design wall today – I was in Salt Lake City this past week at the Handi Quilter facilities. 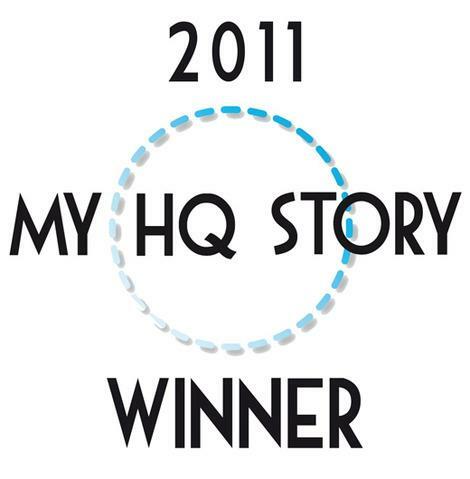 My HQ Story was one of the ones chosen for their 2011 ad campaign. So, learned lots of stuff, had lots of fun – and of course we did some shopping. 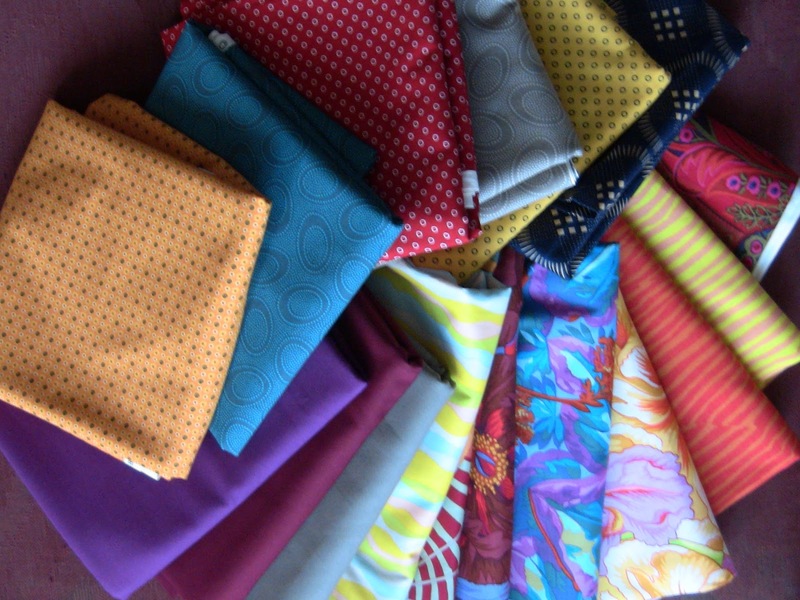 Here is some fabric that I purchased at some quilt stores in the area. We stopped at Elaine’s Quilt Block one evening and did some shopping and then the next night we convinced the van driver from the hotel to drop us off at Quilter’s Haven. Quilter’s Haven was featured in the Quilt Sampler Issue last year and Elaine’s is in this year’s issue. If you are ever in the Salt Lake City Area – these are “must stop” destinations! Now head over to Judy’s blog to see what everyone else is doing. Well, I am catching a plane and heading out to Handi Quilter in Salt Lake City today. 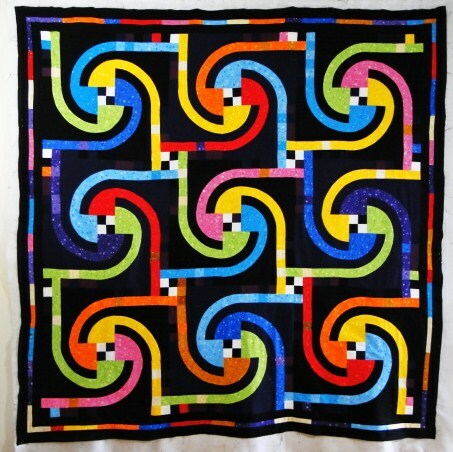 I was chosen to be one of the lucky participants in the 2011 Handi Quilter My HQ Story – Click on this link to read it My HQ Story! I am going for a 3 day retreat at the Handi Quilter facilities in Salt Lake City. I am flying out a day early to visit some of the historic sites in Salt Lake City and rest up a bit for 3 days of fun play at the Handi Quilter facilities. I can’t wait! We have to bring a quilt top along – part of our retreat will be getting ideas of how to decide what quilting design(s) to use. I am going to take Gameboard with me. This was my entry in the first Challenge of the 2010 McCall’s Design Star Challenge. Stay tuned for pictures and reports when I get back next week. 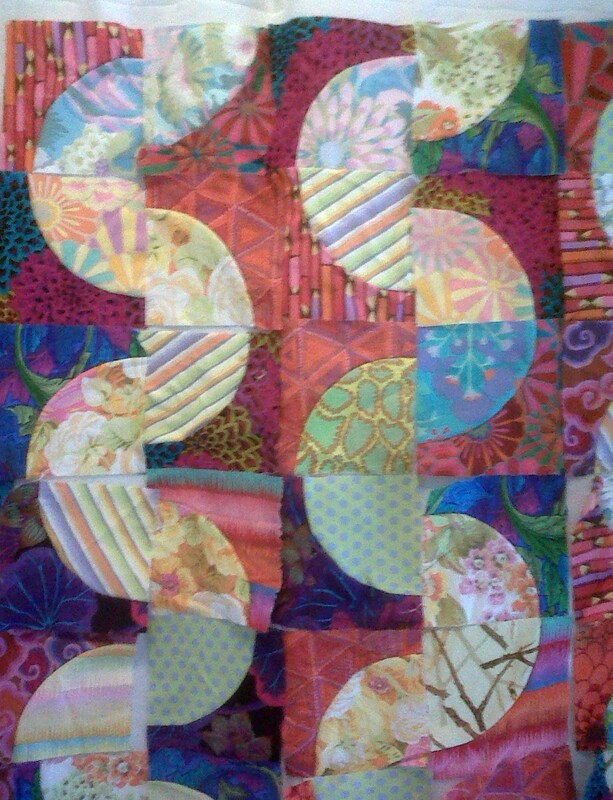 I am having fun playing around with some Kaffe & Friends Fabrics. 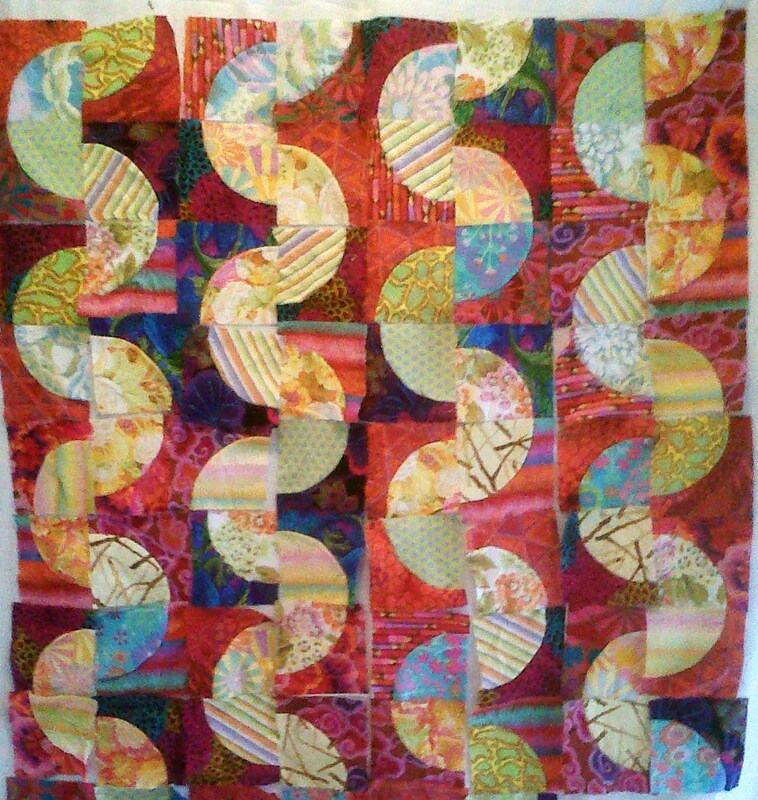 I am working on a sample for a class that I am teaching in December at The City Quilter in NYC. I am going to add another row so that the top will measure 60 x 60. Pop over to Judy’s Blog to see what everyone else is doing.